Successful completion of this program guarantees credit toward and entry into a number of our undergraduate degrees. By the time you start your degree with us, you could gain credit for up to half of the units in one semester in the first year of your studies. How does the program increase your ATAR? The ATAR increment is calculated as follows. 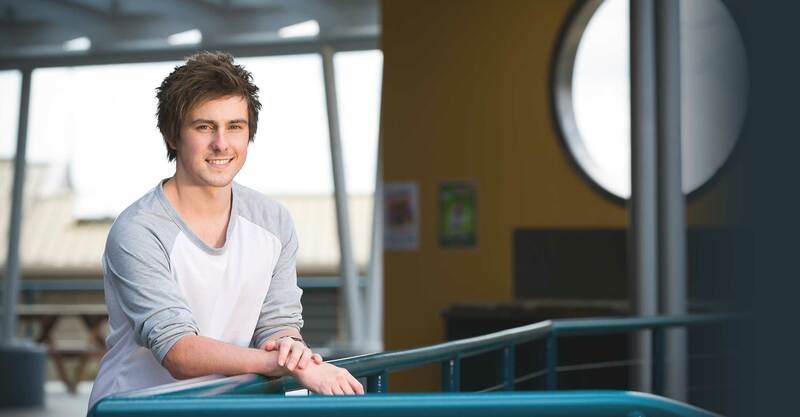 The student's final score in their FedUni higher education study (two units), may result in an additional ATAR score increment. Only one higher education study (two units studied over two semesters in one year) is approved in the VCE and for the ATAR increment. You do not pay or incur a Higher Education Contribution Scheme (HECS) debt for any of the university units you study with us within this program. NOTE: The purchase of text books and any other necessary learning resources is the responsibility of the student. These are not provided as part of the covered costs of this program. One unit is delivered per 12-week semester, with two semesters occurring each year. You can choose to complete two (2) units in year 11 or two (2) units in year 12. Each unit is delivered via flexible online learning, with up to eighteen hours of on-campus lectures or tutorials to attend. The hours you will attend on campus will vary between each unit/discipline studied. As a new student you will commence online learning classes in February while completing an academic skills program called FedReady. This program will prepare you for university study. Two types of units, Extension and Advanced Standing, are offered through this program. An Extension unit is a clear advance on an identified VCE 3 and 4 unit, and an Advanced Standing unit is comprised of curriculum not available in any current VCE studies and therefore is not linked to any current VCE 3 and 4 unit. Both types are of a level that will normally allow the student, on successful completion, to proceed to second-year higher education study in that discipline. The on-campus requirement varies between faculties so it is important to talk to your School Fellow to confirm times and dates of on-campus lectures or tutorials you will be expected to attend. 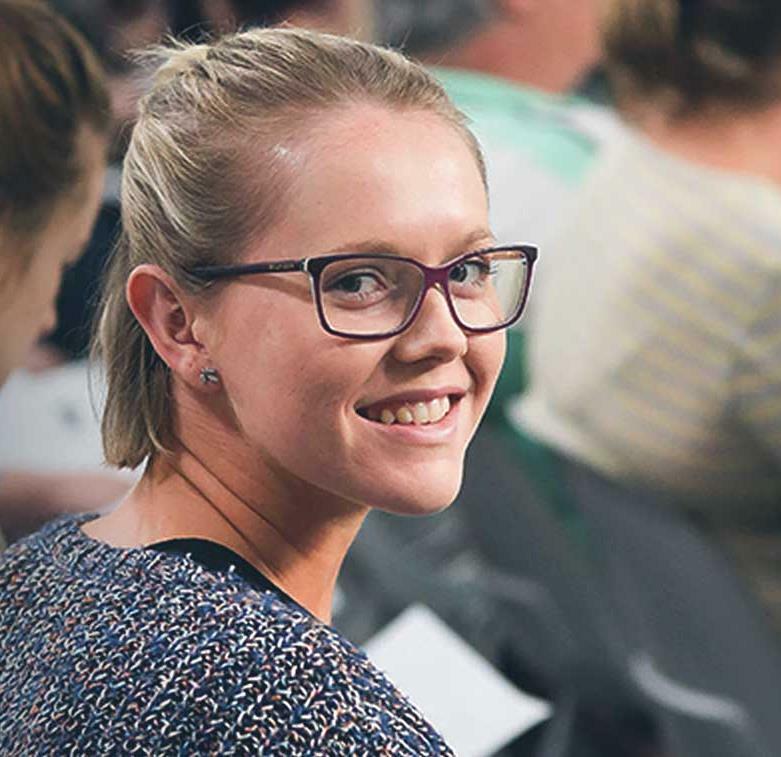 As the number 1 rated Victorian university for student support* you’ll learn from academics who will help you achieve your full potential. Our teaching facilities and equipment meet the highest of standards to ensure our students are well prepared for industry and research. Our programs are regularly reviewed to ensure their national and international relevance, and our close links with major industries plays an important part in the redevelopment of our programs, ensuring successful graduate outcomes. We have the highest overall employment rating of any Victorian-based university* with 92% overall graduate employment*. Speak to your parent(s) or guardian(s) about this program and once you’re all clear about the requirements, discuss your eligibility with your School Fellow. Download and complete the Direct Application for VCE Advanced Studies Program form (pdf, 282 KB).